In 2016 John Coulson, owner and winemaker at Polgoon, announced that he’d be planting 2,500 Sauvignon Blanc vines up in the vineyard. It raised a few eyebrows, there’s not much Sav Blanc grown in England and a Cornish Sauvignon Blanc was unheard of! 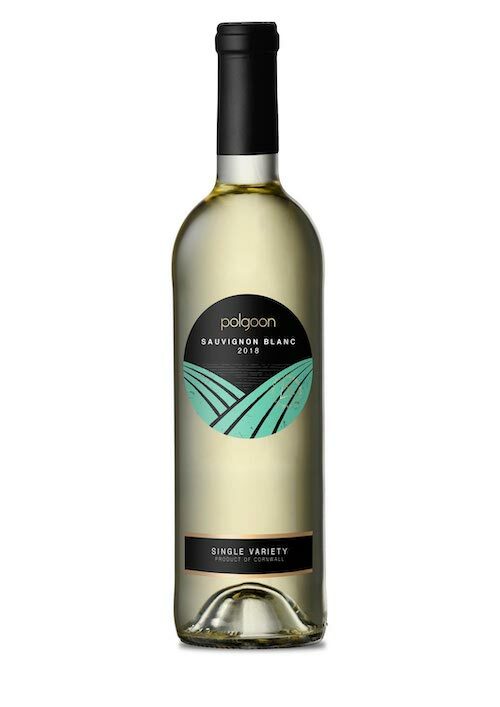 Three years on and after a legendary fruit harvest in 2018, Polgoon has produced its very first bottle of single estate, single variety Sauvignon Blanc. 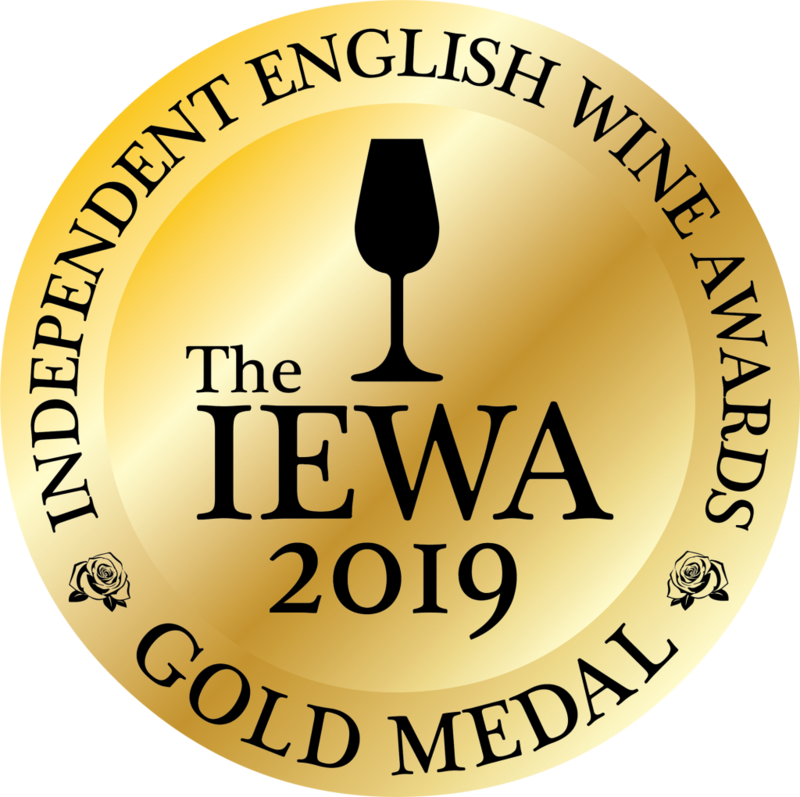 In March 2019, prior to launch, the wine was entered into the Independent English Wine Awards (IEWA). Entering a wine for an award is always a little nerve-wracking for the winemaker John Coulson, but it’s especially nail-biting when it’s produced from a new crop variety. “We thought it was good, but would 24 independent judges, including some Masters of Wine, agree? ” They did, and the wine won a GOLD. 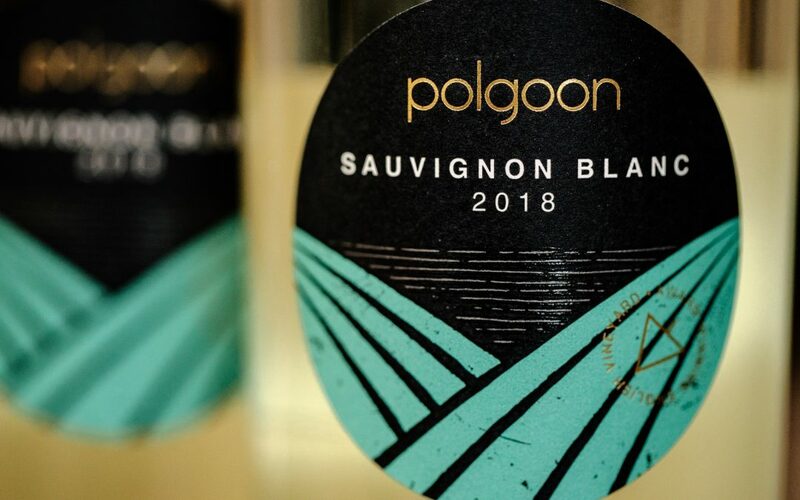 Due to very limited numbers (only 1,200 bottles produced), Polgoon Sauvignon Blanc 2018 will be available from 4 April 2019 exclusively at Jamie Oliver’s Fifteen Cornwall in Watergate Bay and at the Porthminster Beach Café in St Ives. It will also be for sale in the Polgoon Vineyard Shop and on-line at polgoon.com. But be quick, it won’t last long! From the IEWA judges notes.